BKP Media Group recording studios in Dubai include only the latest in audio recording equipment. 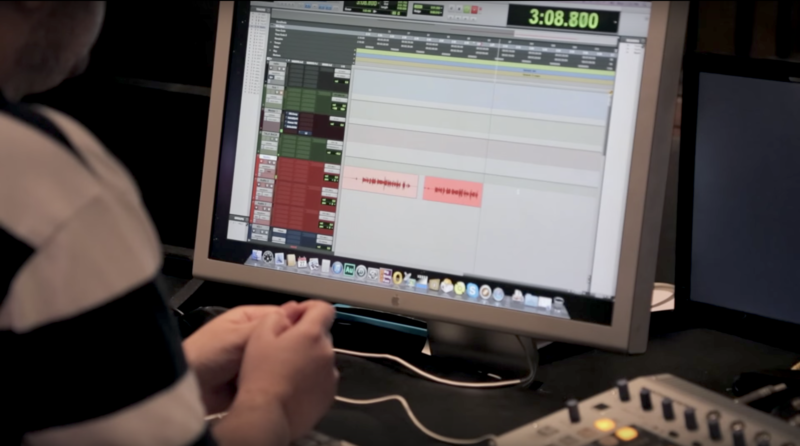 our state of the art technology will allow you to utilise our recording studios to create advertisements, demos, and so much more. each audio recording studio offers a laid-back atmosphere and professional working environment so that you can relax and fully enjoy the recording experience. BKP Media Group currently has 6 recording studios all running pro tools 10. all the studios are equipped with ISDN, source connect and IPDTL. Mic’s include Neumann u87′s and TLM 103′s, AKG c414′s as well as a variety of other condenser, tube and dynamic mics. We have manley tube and Rupert Neve mic preamps, 1 x eventide DSP7500 and 3 x eventide 7600′s. Monitoring is Genelec and Dynaudio and studio 4 has 5.1 surround (Dynaudio). BKP Media Group has 6 state of the art sound recording studios in Dubai, which are staffed by a full time team of international sound engineers and composers. There is also a department of 5 producers, with comprehensive support staff, for all your IVR solutions, messages on hold, original music composition and sound design, radio commercials plus many other audio services. We are a team of video and audio production professionals across Dubai that aim to deliver the highest in quality and production.